"Large capacity. Very quiet. Lots of different washing settings. Speed wash and eco wash. Great looking." It does what it says in the tin! It dries reasonably well for a combination product. I am pleased with the softness of the clothes and especially the towels. This machine washes well, and cycle times are quite good. 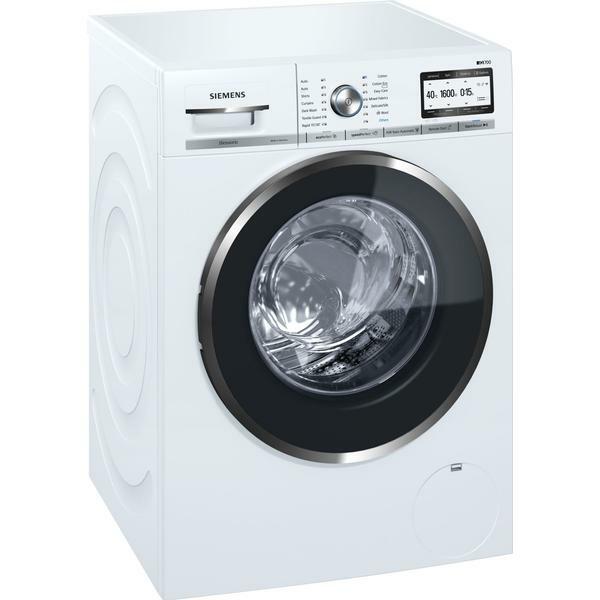 Adjustable spin speeds and temperature on each cycle allowing you to personalise the settings on each wash.
alaTest.com helps you find the best Siemens Washing Machines with the help of expert reviews, user reviews, product and price comparison, and more.